Ashtanga yoga is an uplifting style of yoga; flowing from one pose to another using the breath. The postures increase strength and flexibility, and can be modified for all fitness types and many injuries. It’s a wonderful way to work out, get toned and relax the mind. The Ashtanga sequence is followed each week, allowing yogis to notice and improvements in both strength and flexibility. A fabulous sequence, and lovely dynamic class. 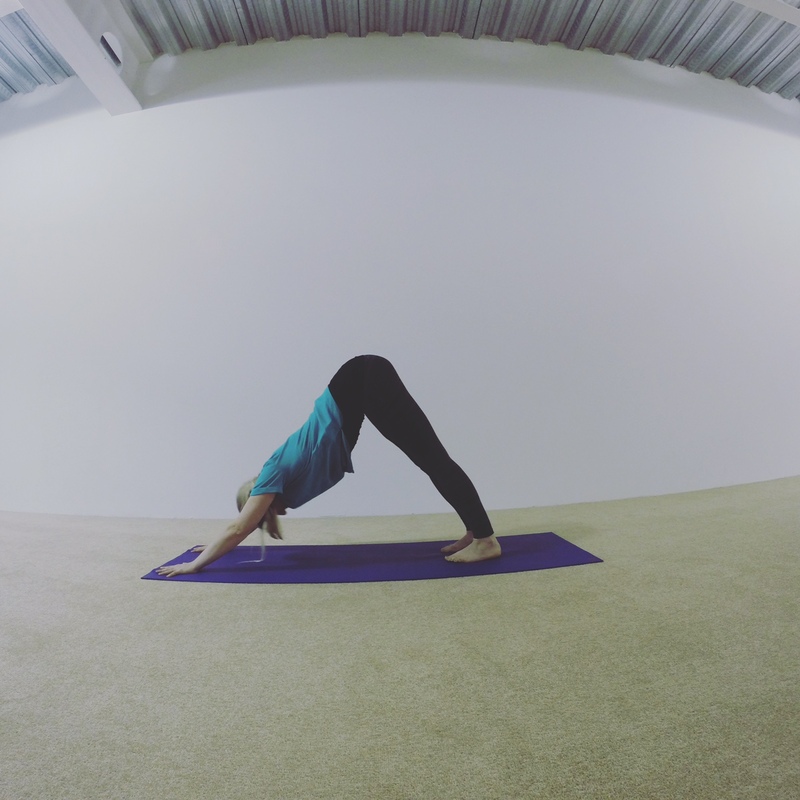 Yogis looking to build both strength and flexibility. Yogis looking for a set sequence; to start to notice changes in the body, and mental state!